This is a great binding technique for those projects you want to add binding to but don’t want to sew down by hand. 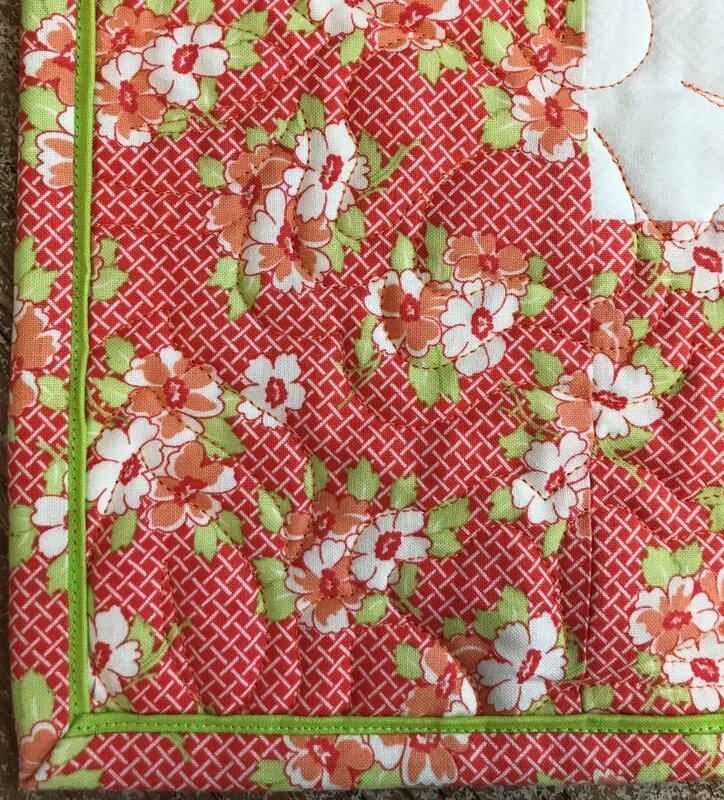 We’ll show you a simple easy technique that will add a bit of interest and flair to quilts, table toppers, runners, etc. You will absolutely love finishing your projects this way! Binding Kit pre-paid with registration, see Supply List PDF.